“Traveling – it leaves you speechless, then turns you into a storyteller.” You have for sure see this quote from Ibn Battuta all over social media so far (according to Google it belongs to him, but we are wrong let us know). We must say we totally agree with him! Even daily life can make you into a storyteller, let alone the chance to see the world with your own eyes. Meet the people and their culture, taste their food, experience their lifestyle. Travel makes us grow in all possible ways. Most of us probably often forget that travel is a privilege, that we should appreciate. 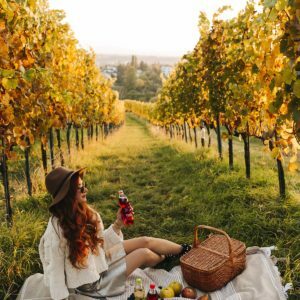 There are millions of people around the globe, that never had the chance to travel, or access to some things that to us and you dear reader, are basic and common, such as education, internet, books, medical care, etc. In today’s post we would like to introduce you to young individuals, passionate about traveling and doing good for the people in need. 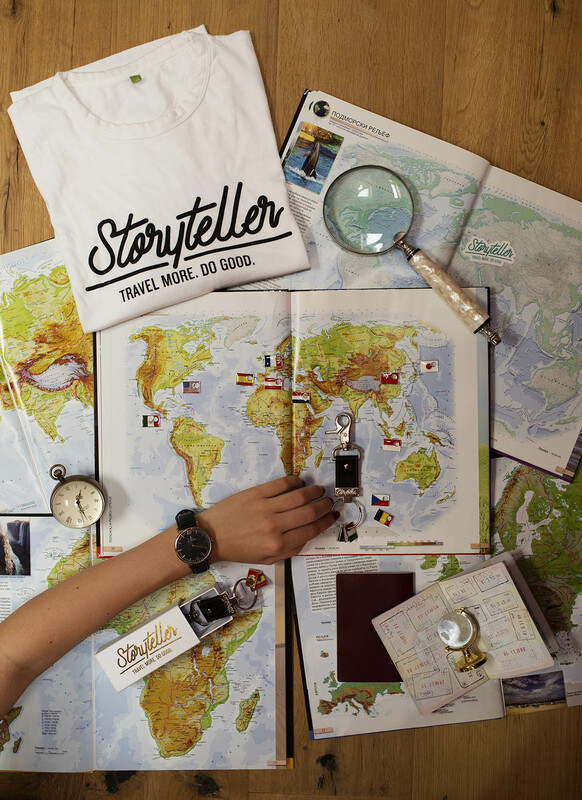 They stand behind the brand called Storyteller, whose motto is “Travel more. Do good”. So what do they do? 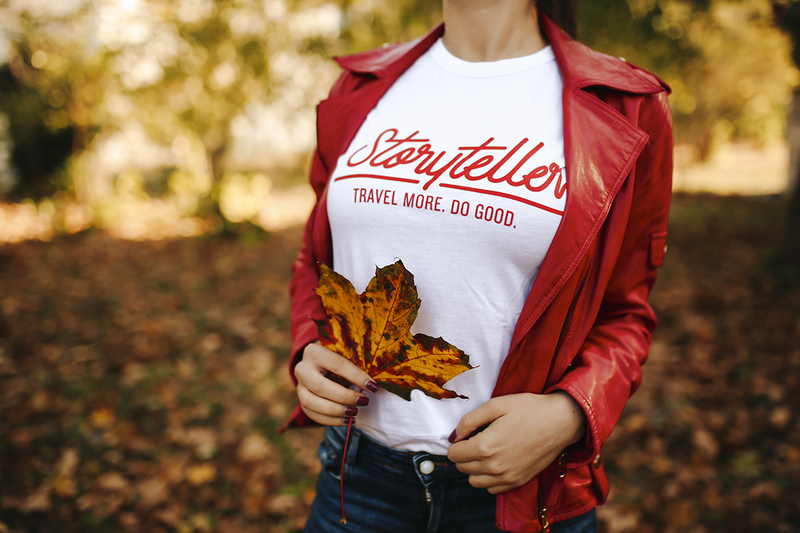 The Storyteller is a brand specializing in making cool travel accessories, as well as organizing charity projects for the less fortunate people around the world. 10 percent of every Storyteller product purchased goes to their charity fund, and is used to support different charities, mostly focusing on educational programs and children. They also have their community, try to look for partners, and engage like minded people in their project. You can read all about their mission here. We are always happy to support projects with a good cause! And in Storyteller’s case, also an innovative and cool product idea. With that being said, it is time to show you our Storyteller goodies! 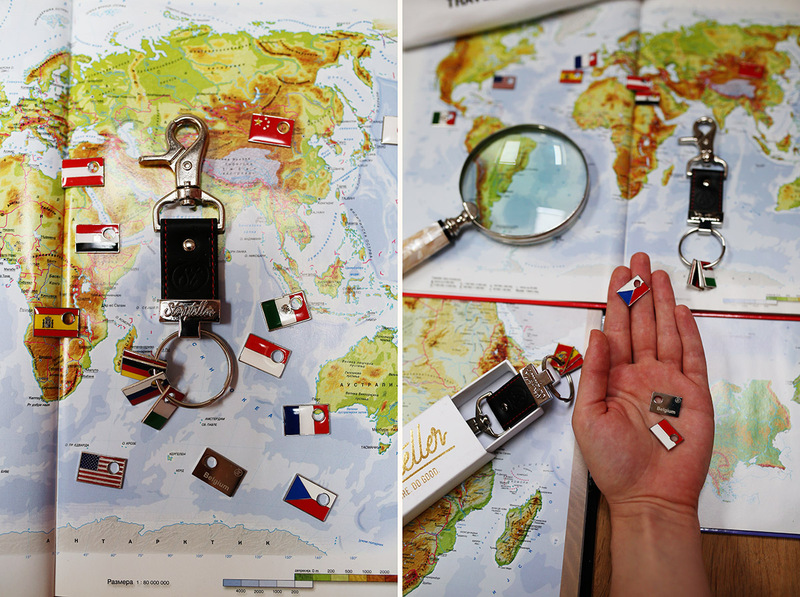 First of all, meet FlagMate – our new favorite key ring! Flag Mate is all about collecting flags of the countries that you have visited (or maybe also of the ones that you intend to visit :)). Each flag is hand painted, and in the back of it, there is engraved name of the country, or you can also have a short message custom engraved for you! Literally everyone asked us about this key ring! 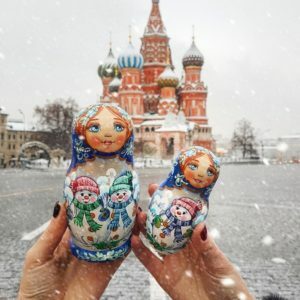 It is a great conversation starter, perfect travel memory and also a great gift idea for your soulmate, family member, friend, any dear person. 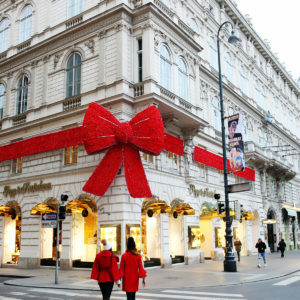 We know that mostly ladies read our blog, and especially now that Xmas is coming, we need to share a great tip for gift for guys! 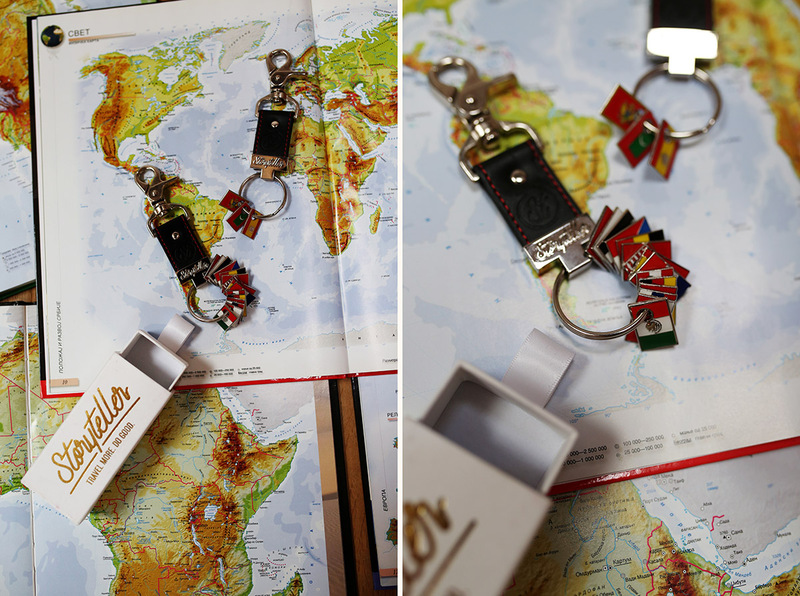 For example you can gift your boyfriend or husband a FlagMate with the countries that you have visited together. We guarantee you, your soulmates will love it! The flags you see on our FlagMate, represent almost all of the countries that we have visited together! Our mom has always encouraged us to travel. Thanks to her, we started traveling world wide while we were kids. Our sister travel adventures took us to more than 25 countries around the world, where we made unforgettable and priceless memories. Each of our trips was unique, but if we had to pick three favorite travel experiences we would say – Mexico (we went there last year, it was on our bucket list since our childhood), Indonesia (mom took us there as kids, we were amazed and had so much fun, that we have to go back) and Germany (especially Berlin where we lived for two months and traveled all over the country; it was like living the Home Alone movie :D). At the moment on top of our list are Russia, Japan and Iceland! How many countries have you visited so far? And what are your upcoming travel plans? We hope you got inspired with today’s post and thank you for reading everyone!